It’s always a great time to get out and travel – whether you’re on return trip to a favorite destination or headed out on an adventure to somewhere you’ve never been! When it comes to traveling, you don’t have to let hearing loss hold you back. Most travel plans can easily accommodate hearing challenges, with a little foresight. If you are thinking of hitting the road soon, here are some tips to make traveling easier and more enjoyable. 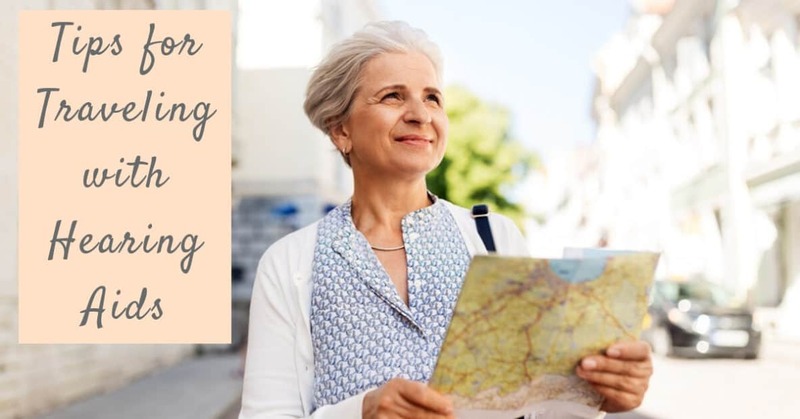 To make travel easier, you are going to want to bring your hearing aids and make sure you have everything you’ll need to keep them working while you’re away from home. If your hearing aids run on disposable batteries, be sure to bring extras. In addition to the number of batteries you anticipate using while you travel, always bring a few additional ones, just in case something unanticipated happens. Are you working with rechargeable batteries? Be sure to bring your charger with you. For international travel, bring a travel adapter to make sure you can charge them anywhere. Besides keeping your hearing aids charged, you’ll want to keep them clean and dry. Make sure to bring a waterproof storage case or dehumidifying container to keep your hearing aids away from moisture. Make sure you have the supplies you need to keep your hearing aids clean – a small clean cloth or brush will help you keep your hearing aids working well while you travel. Traveling with hearing loss runs smoothest when you plan ahead. Once you’ve determined your itinerary, it’s time to get to work finding the best accommodations for your needs. Check in with hotels and places you plan to stay. You can ask about the provisions they have for visitors with hearing challenges including vibrating or flashing alarms and alerts to make sure your stay is safe and sound. Many museums and sites of interest also have accommodations for hearing loss. Prerecorded tours may be available in written form or able to stream directly to your hearing aid. Knowing a little about what’s available at your destination can streamline your trip and help you find the places that would make for the most enjoyable visits. We live in an era where technology is making travel logistics easier and more fluid than ever. You can use your smartphone to make changes and get updates to your travel plans, all without having to negotiate hearing difficulties. Take full advantage of digital tools to help you navigate the logistics of your travel, from catching transportation to planning your own walking tour of a new city. Know the travel providers you’ll be using on your journey and download any travel apps they offer to help you on your way. If you’ll be doing a lot of touring and socializing on your trip, you may want to consider bringing an assistive microphone that can transmit speech directly to your hearing aids. An assistive hearing device can maximize your comprehension and help you get a fuller experience of the places you go and the people you are with. Even the best laid travel plans might still have a few curveballs come up. Be prepared to take things to the simplest possible solution – carry a pad of paper and a pencil to converse in writing if you need to. Translation apps can be an amazing travel tool, but if you’ll be going somewhere where you aren’t fluent in the local language, also carry a pocket dictionary. It is also smart to travel with a printout of your travel plans and local maps to help you find your way and ask for directions. Even if your digital maps and guides fail, being prepared helps you find solutions even if you find yourself without power or other electronic assistance. Finally, remember that travel is loud and it’s a good idea to bring simple hearing protection with you. Simple ear plugs can protect your hearing from noise hazards, especially loud travel sounds like planes and trains. If you’ll be walking through city streets or attending live music events make sure you bring hearing protection. You can turn your smartphone into a tool for measuring noise levels with a simple sound monitoring app like DecibelX. 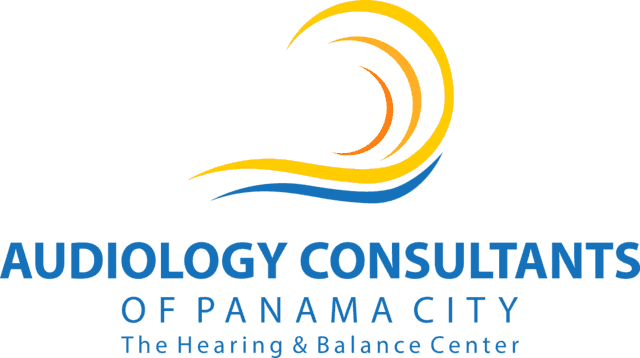 Any sound level louder than 85 dB can cause damage to your hearing. Planning to take a trip? A properly-functioning hearing aid is undoubtedly an important tool for your journey.  Visit us at Audiology Consultants for hearing aid evaluations, maintenance, and repairs before you go.